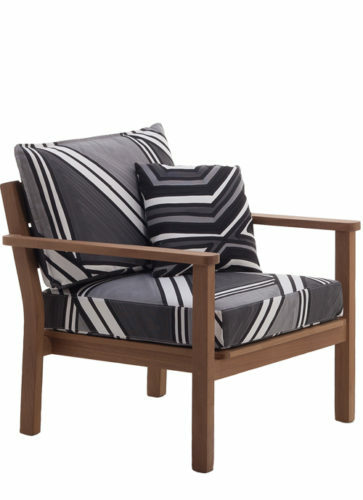 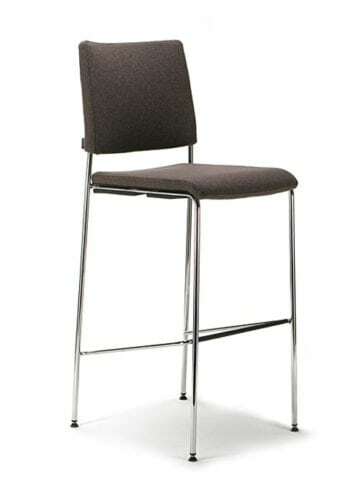 Furniture Fusion understands that space is often an issue and we offer a wide selection of stackable furniture. 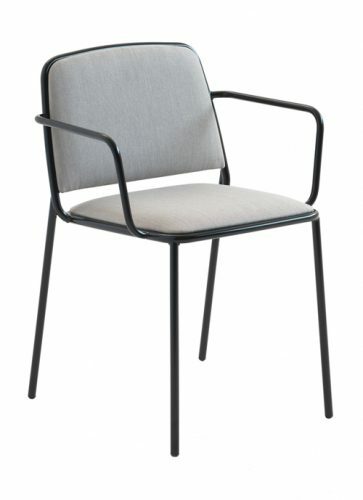 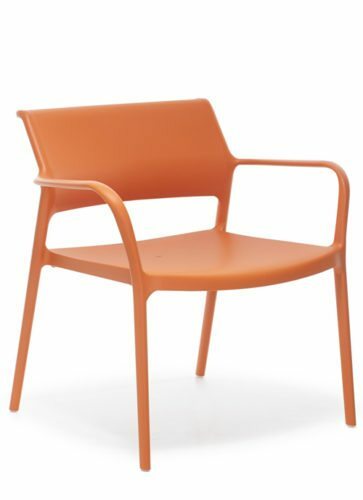 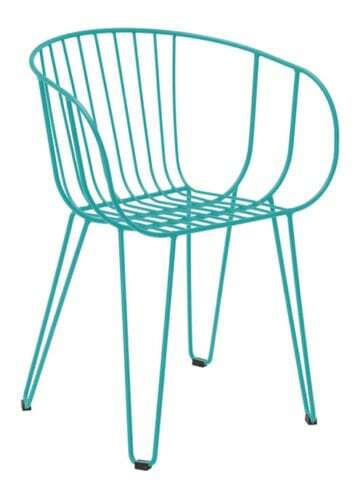 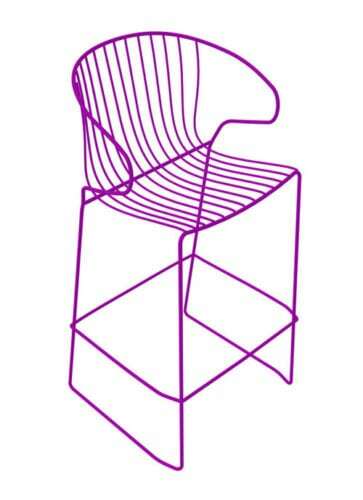 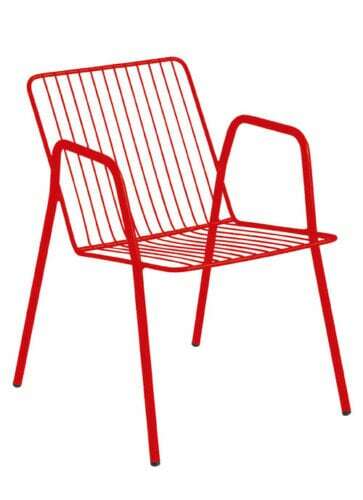 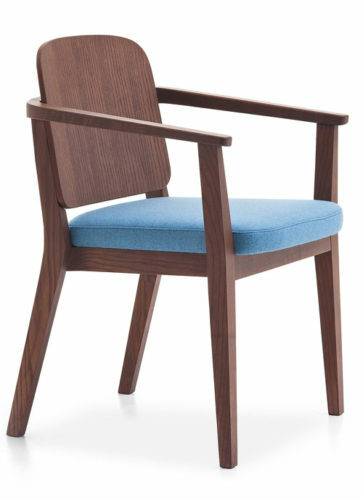 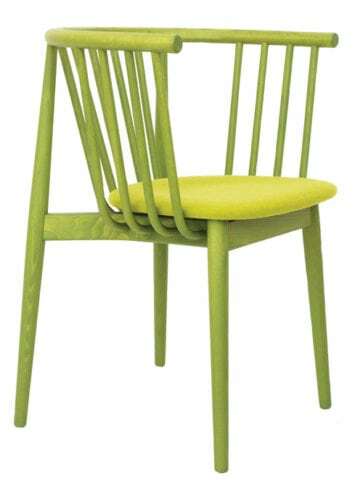 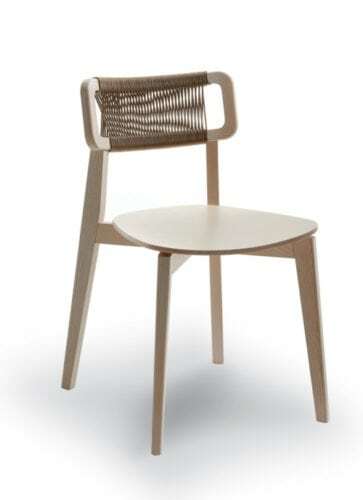 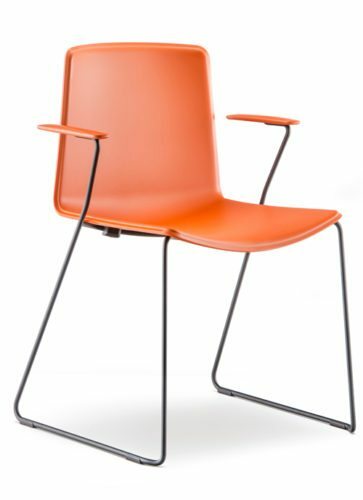 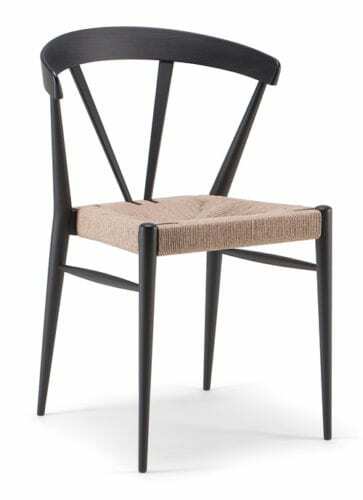 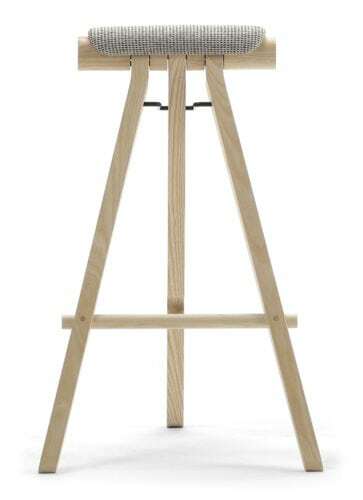 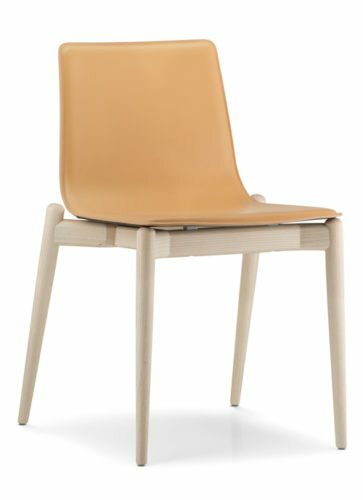 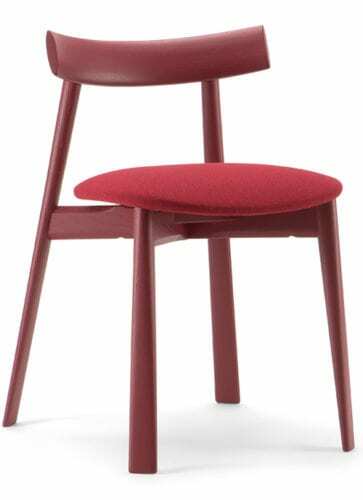 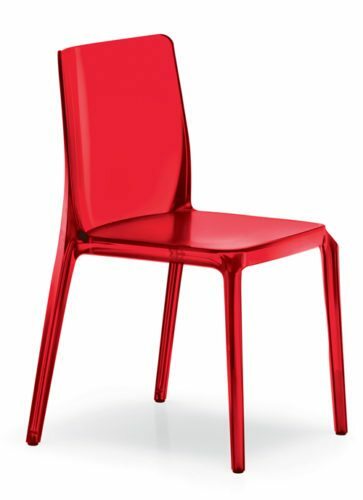 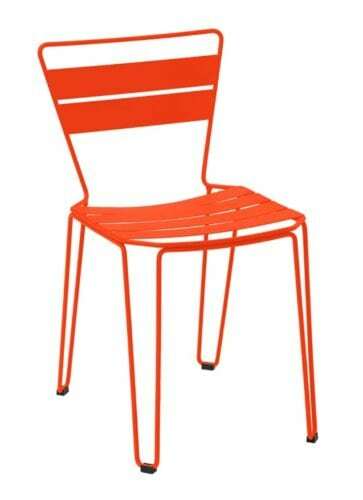 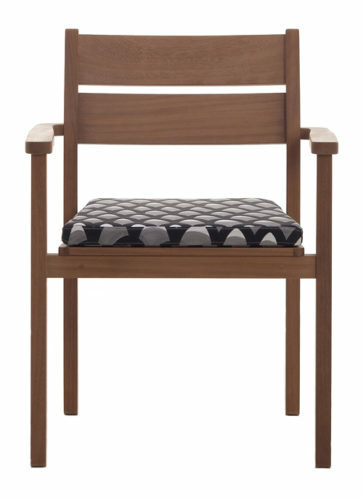 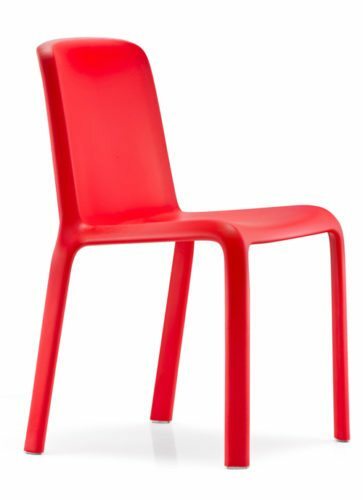 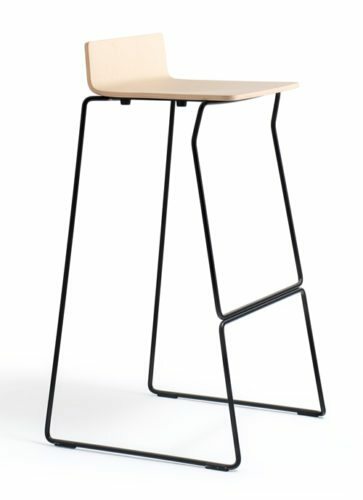 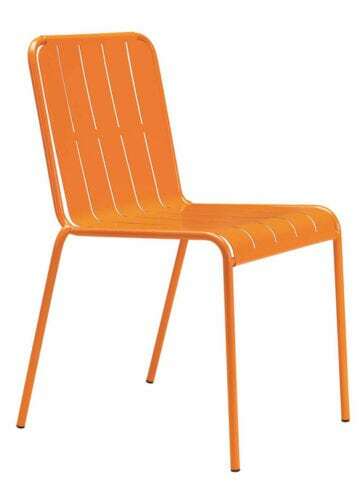 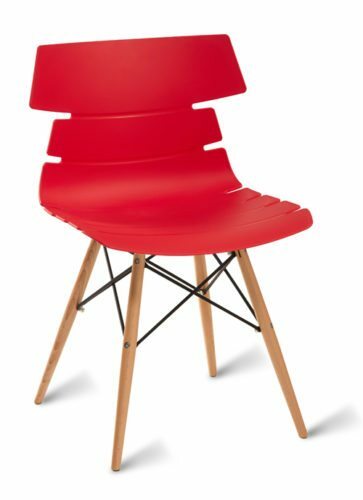 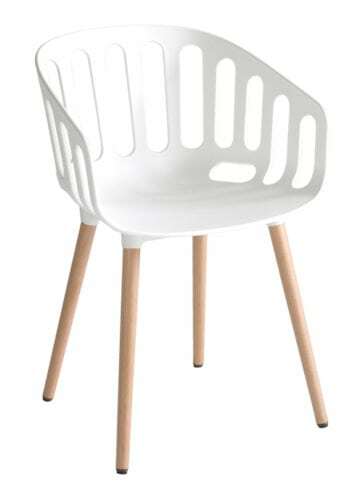 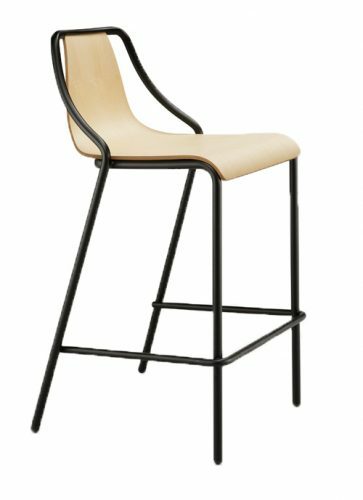 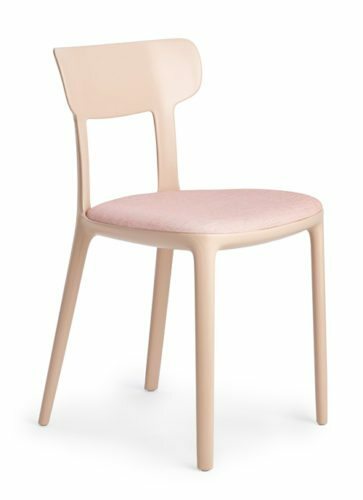 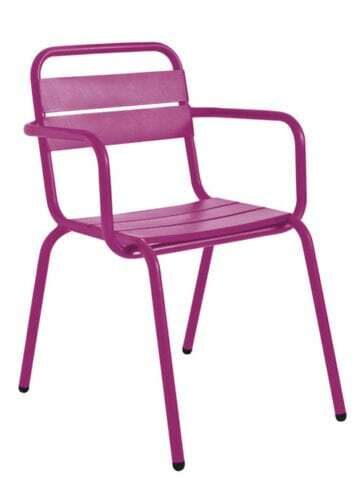 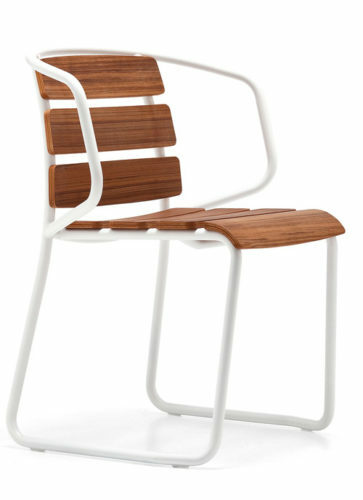 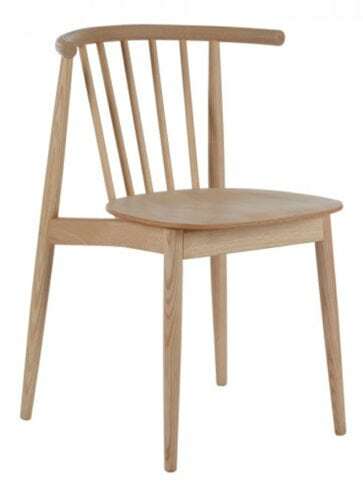 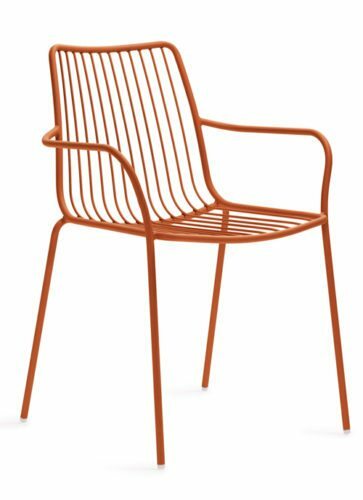 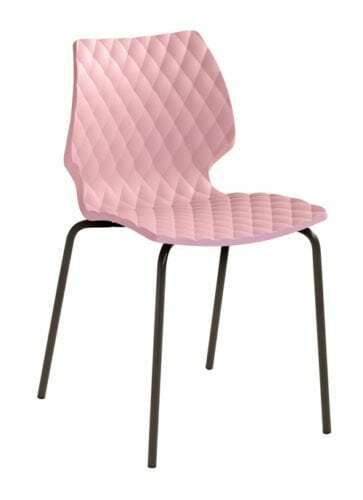 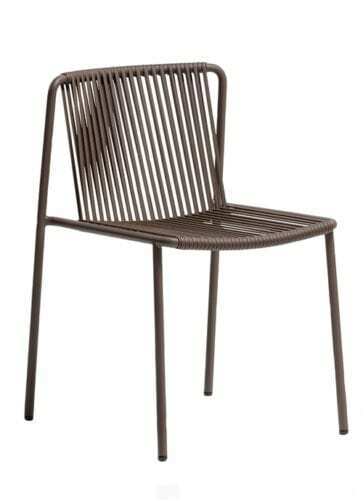 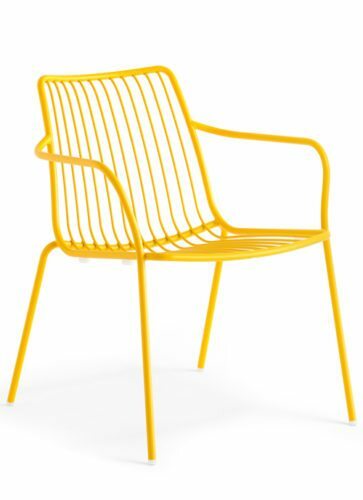 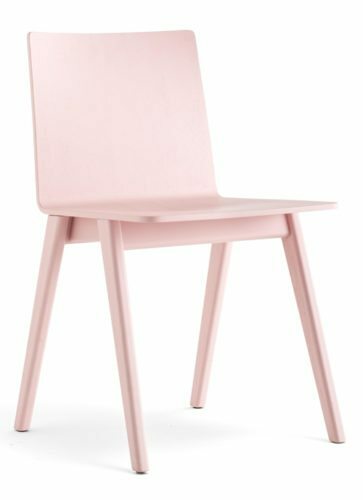 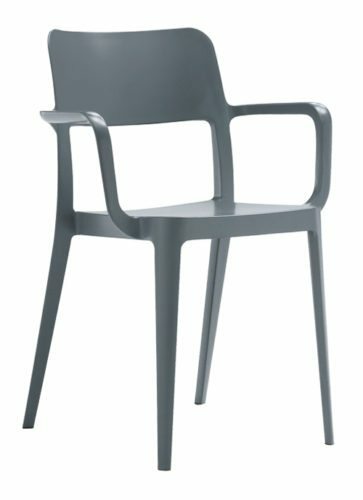 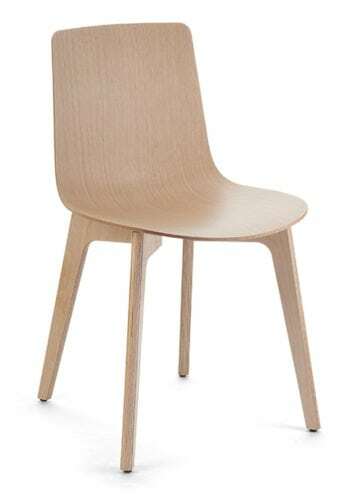 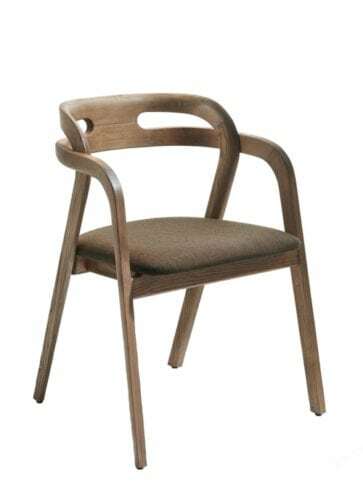 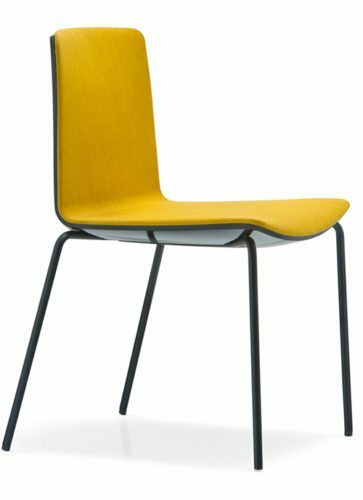 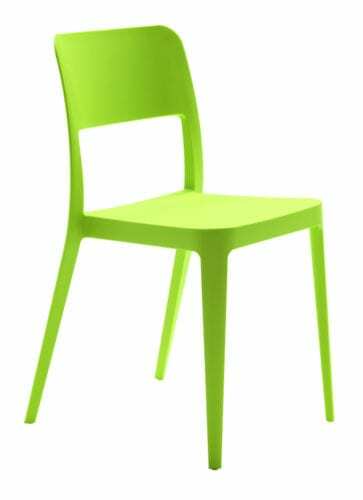 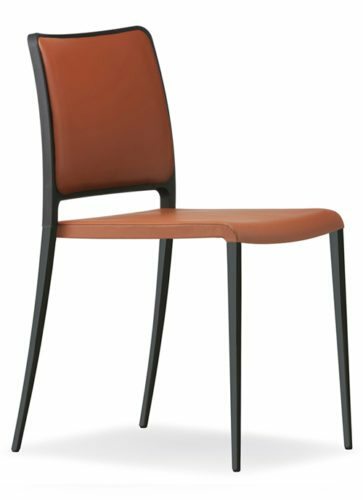 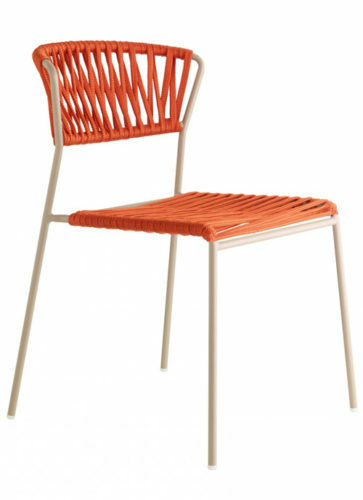 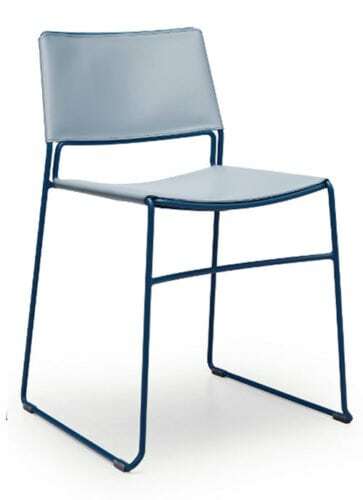 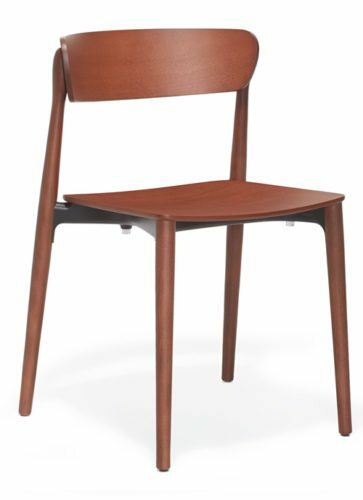 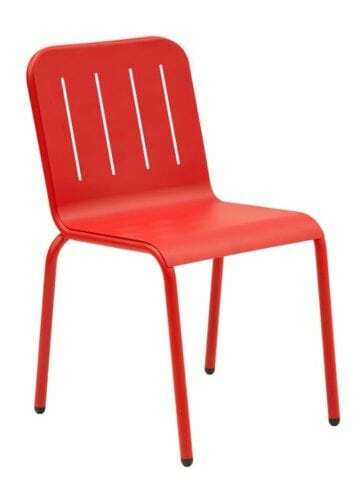 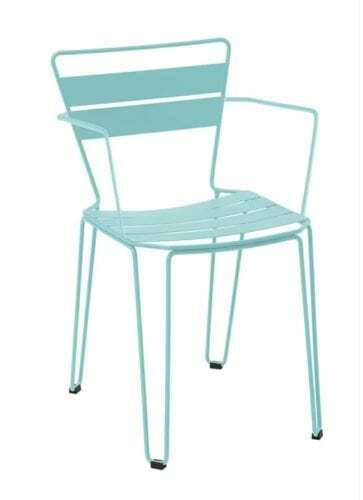 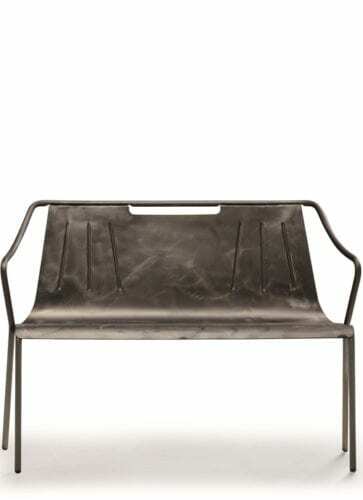 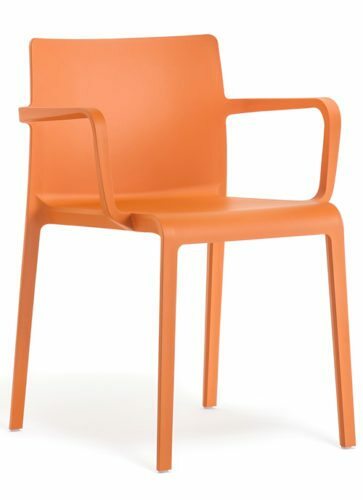 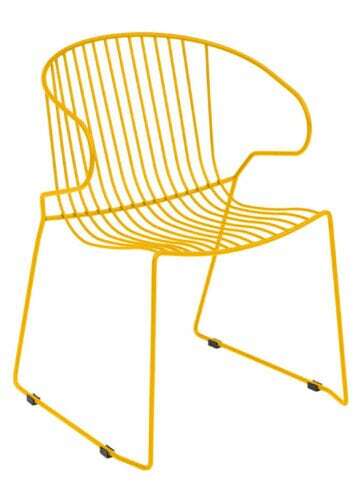 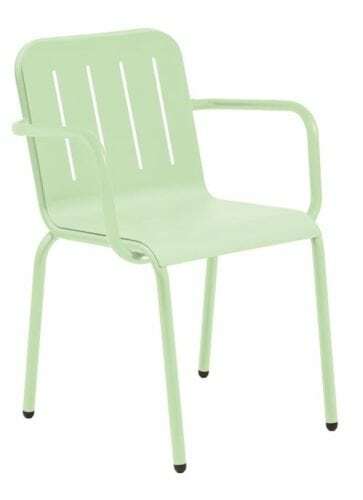 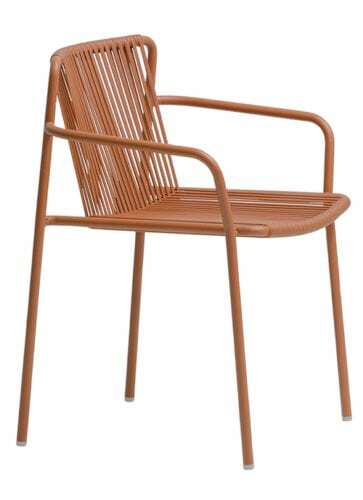 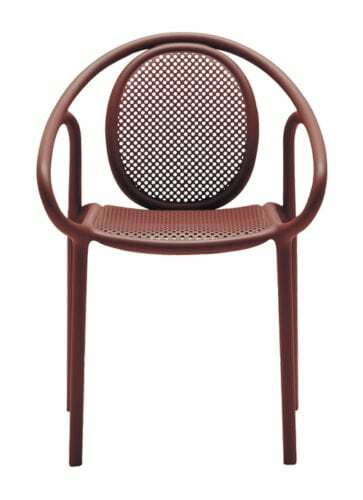 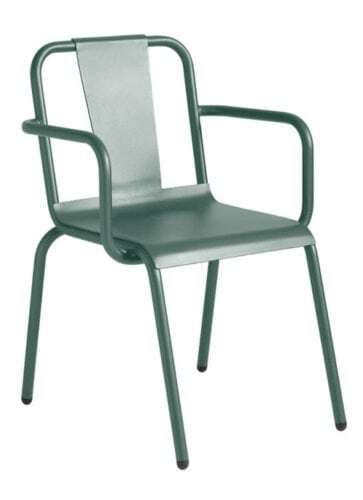 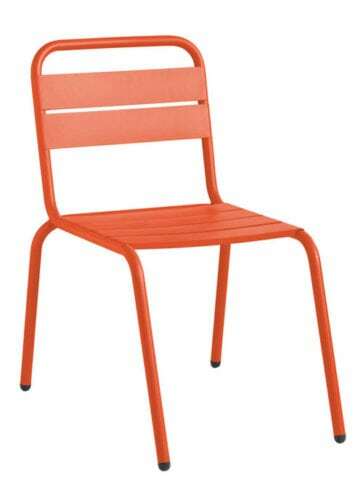 Whether you are after a wooden side chair, plastic armchair or a metal stool, we offer a solution to every project brief. 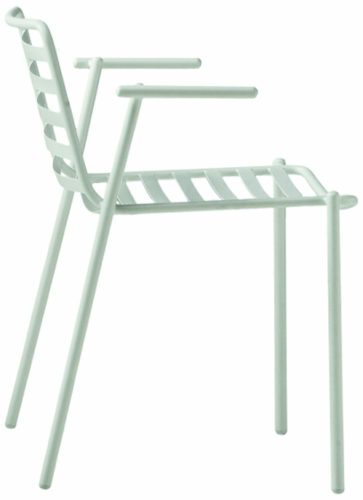 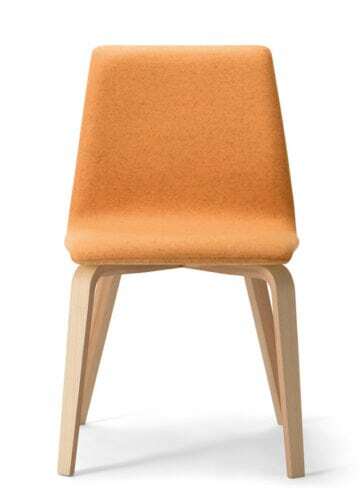 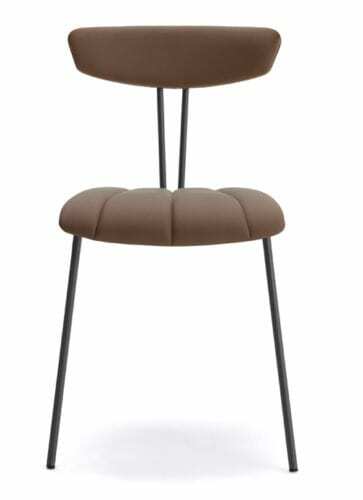 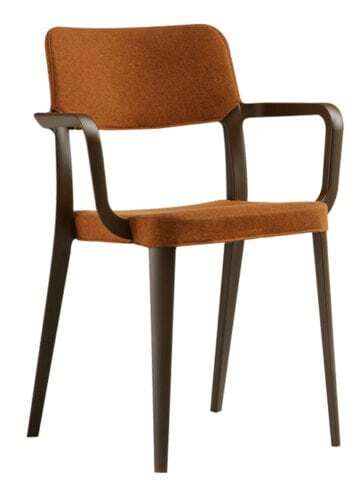 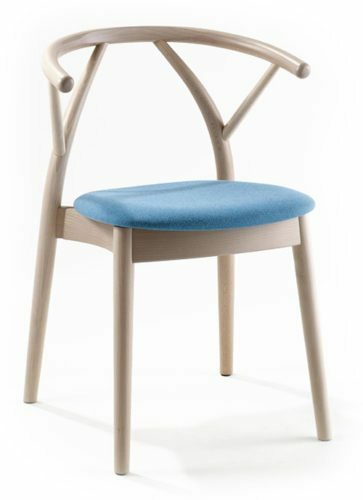 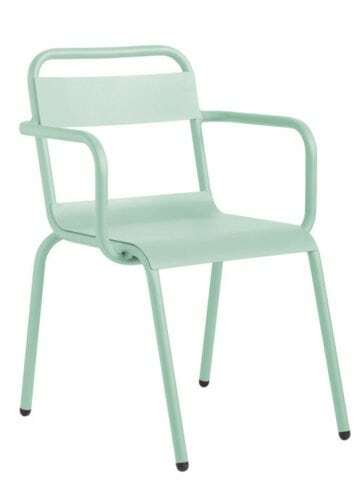 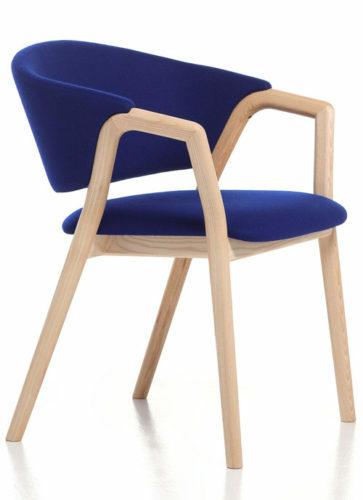 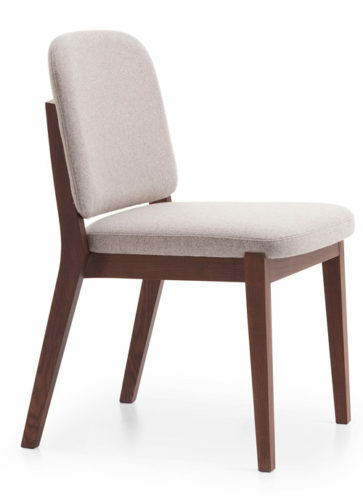 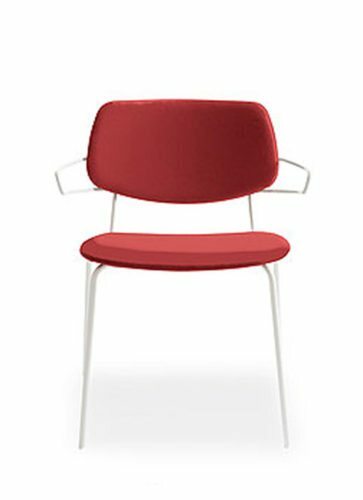 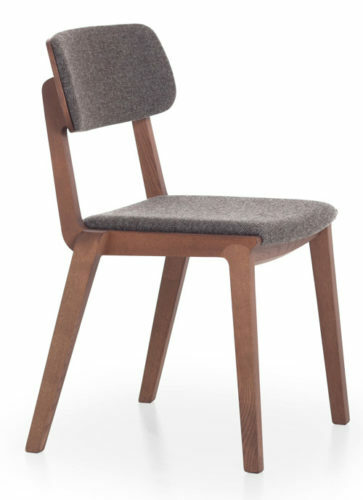 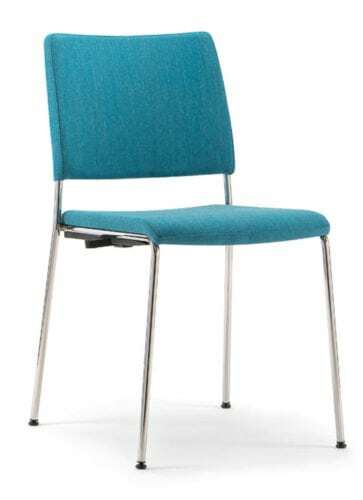 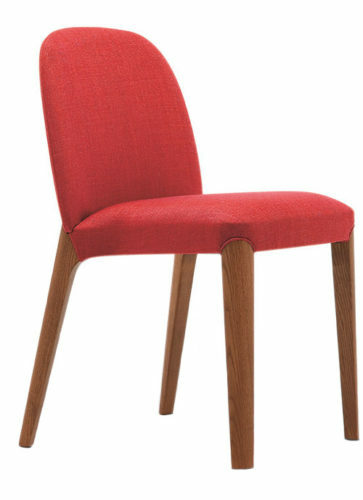 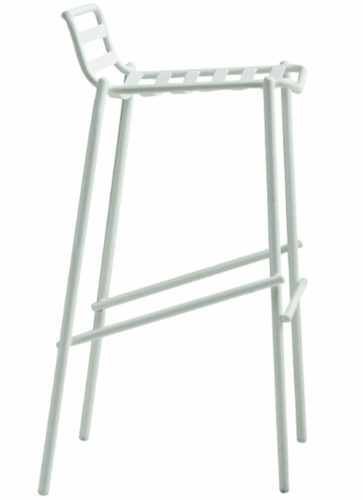 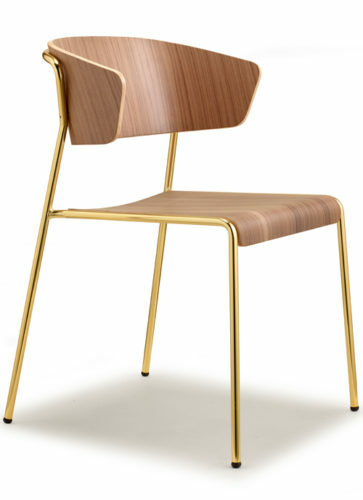 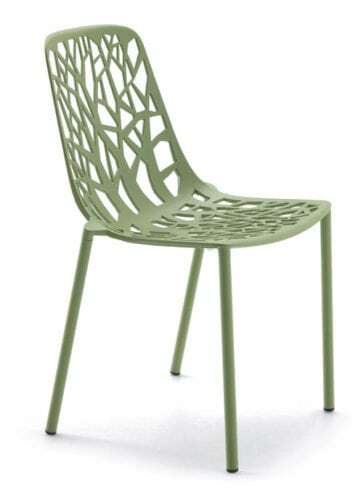 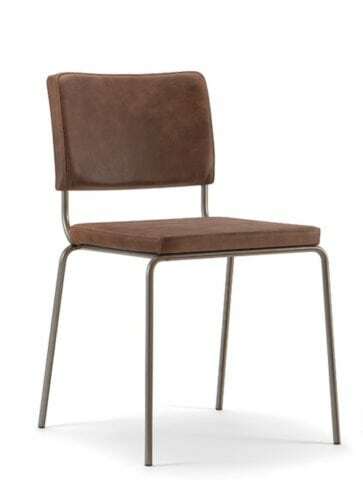 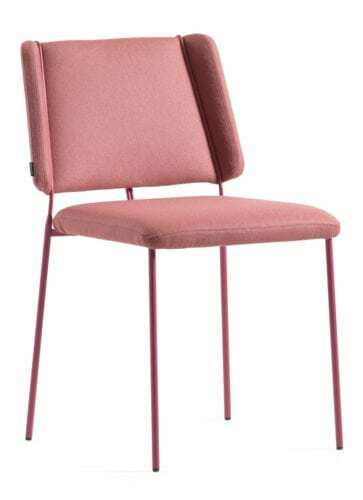 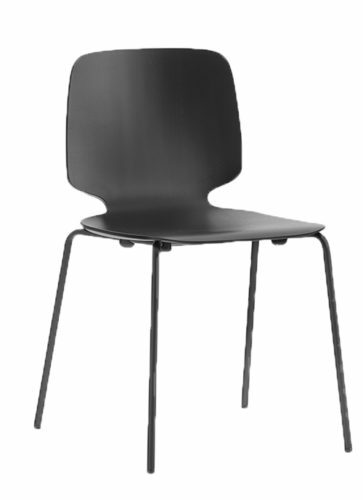 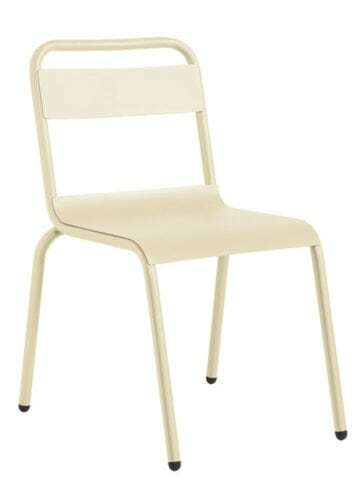 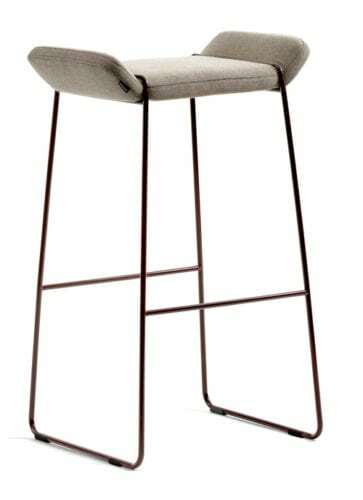 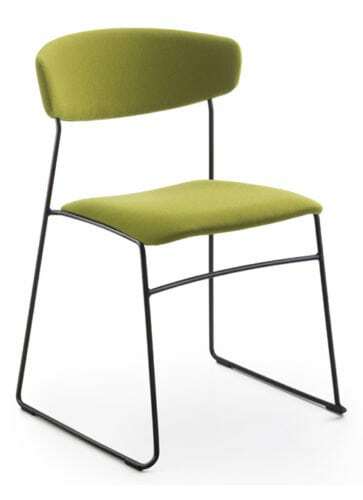 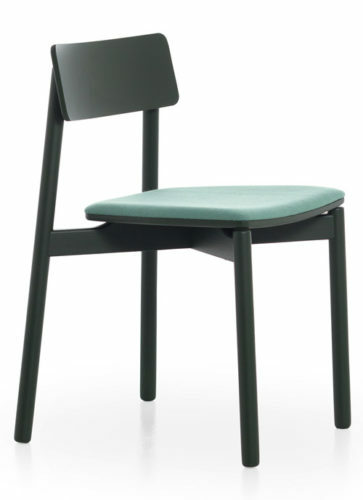 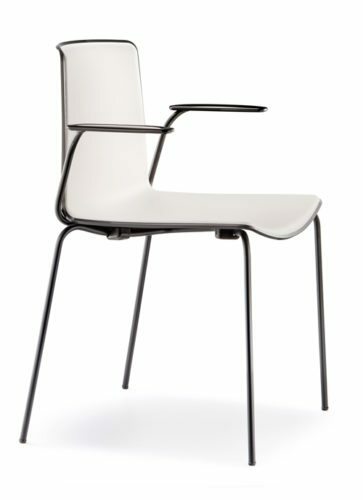 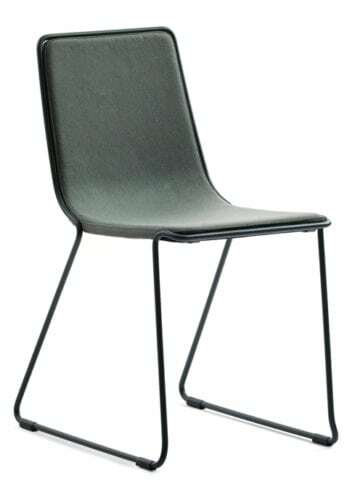 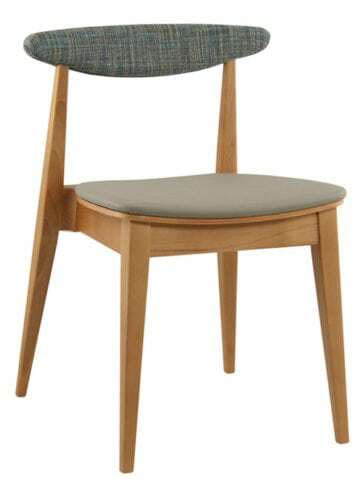 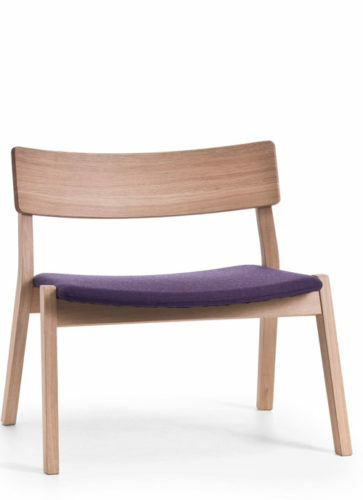 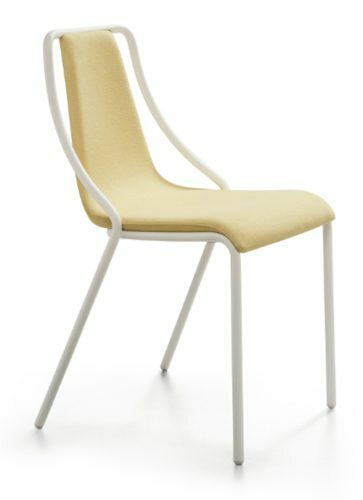 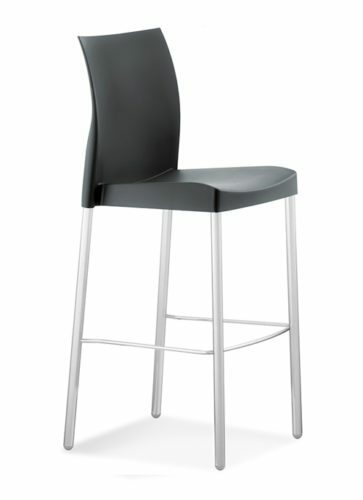 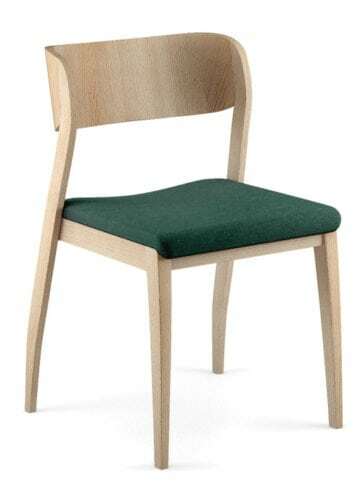 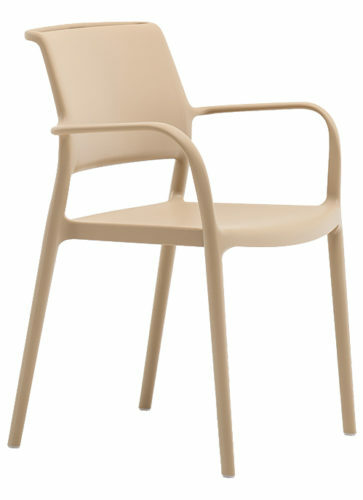 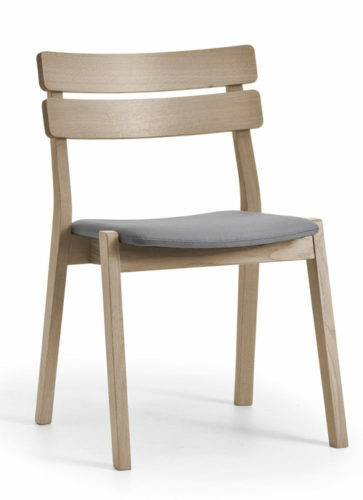 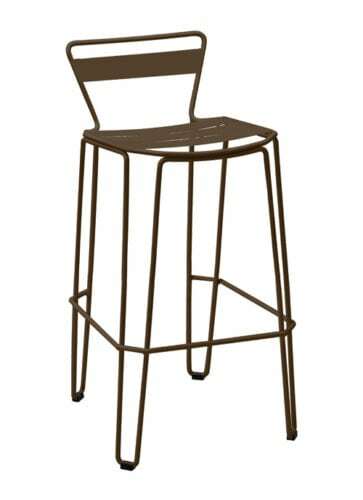 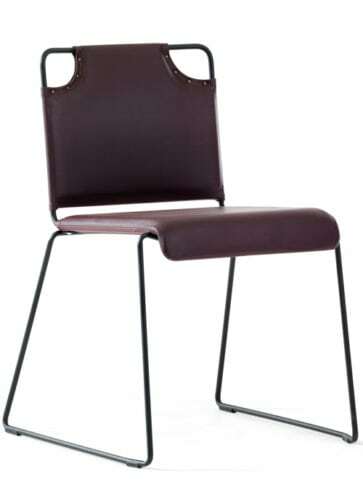 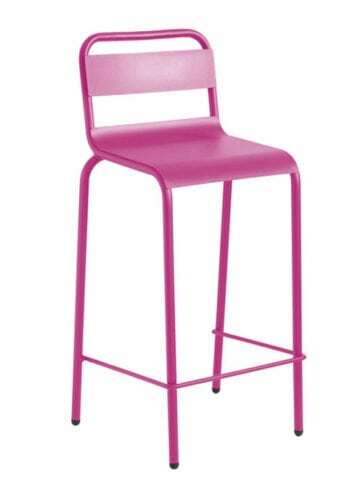 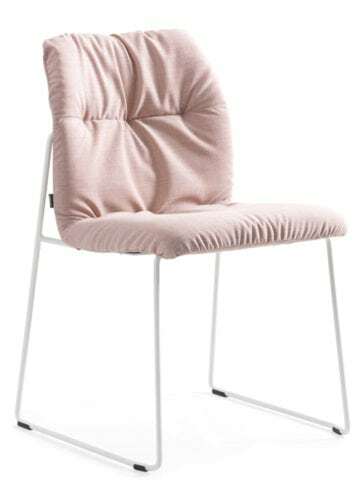 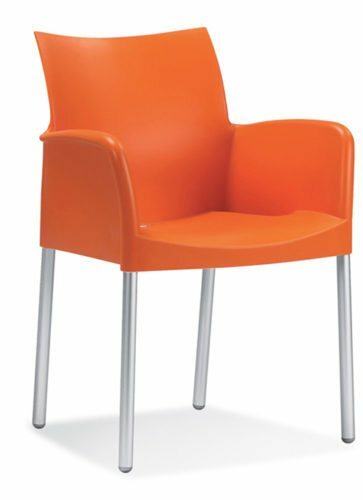 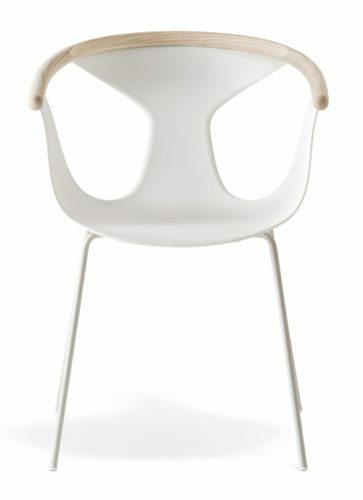 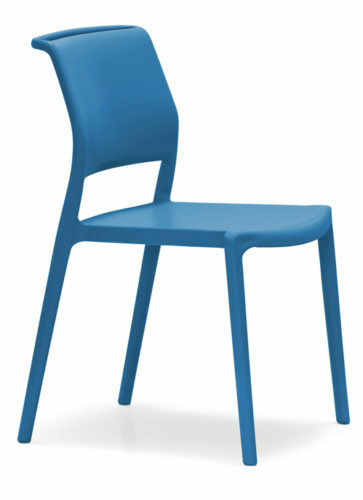 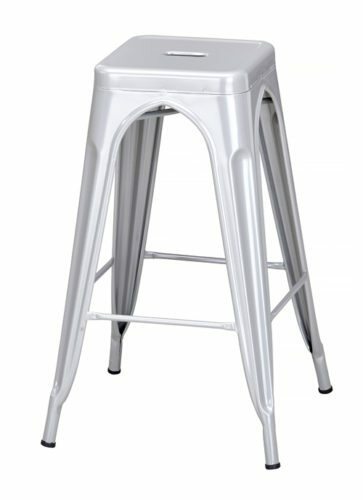 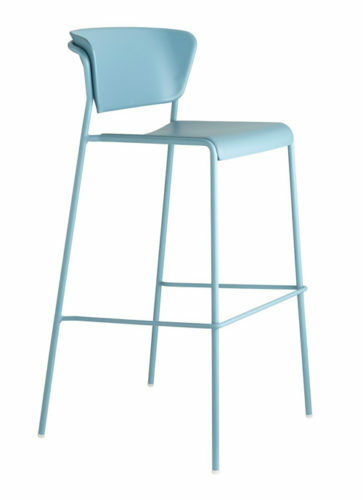 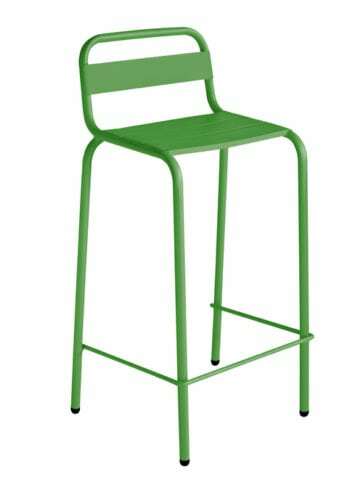 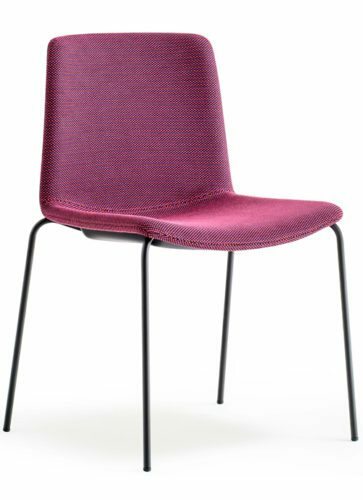 Stacking seating is perfect for bars, restaurants, hotels, conference centres and meeting rooms. 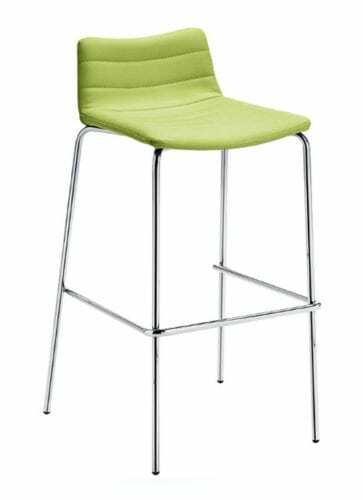 Contact us today to discuss your hospitality or workspace project.